The RTS genre of games isn’t quite dead, but at times it seems like it might be. Sure, you still have games out there like StarCraft 2 that have a thriving competitive scene, but those games are few and far between. The audience for RTS games has been cannibalized by Grand Strategy and MOBA games, and it can often feel like it’s never going to come back. Fortunately, all the games that players used to love haven’t gone anywhere. Total Annihilation was a huge hit when it released and it has a thriving community even today. Sure, it’s not getting airplay on major networks, but people still love it. Figuring out why people still love this aging game might be the key to bringing back the real time strategy as a genre. So, what made TA so great? It’s one of those rare games that was greater than the sum of its parts. Those parts were, of course, amazing in their own right as well. It’s also interesting to watch the progress of Total Annihilation and its eventual evolution. The Spring RTS engine is another one of those key elements that might go a long way towards reviving a once-proud genre. What’s certain, though, is that Total Annihilation had a huge impact on the gaming world. It’s time that it gets the respect that it deserves. Total Annihilation was released in 1997 by Cavedog Games. It was one of the games released at the beginning of the RTS boom, and it was a game that had both commercial appeal and critical acclaim. People are still playing this game today, in 2017. The game’s claim to fame was its 3D units and terrain. While games before this had largely adhered to a fairly safe 2D format, this game pushed the hardware of the computers. Not only did units look better, but tactical options exploded in number. The game managed to have two official expansions, titled The Core Contingency and Battle Tactics. Both expansions added a significant amount of content to the game. There was also free downloadable content released for the game, which was a rarity at the time. Like so many other games, Total Annihilation lost its support because of a studio closure. After the rights to the game bounced around from publisher to publisher, Cavedog eventually folded. With it went a fantastic RTS, though much of the team went on to innovate elsewhere in the industry. Total Annihilation still gets some unofficial support, though it’s naturally fading in time. What’s left is a very passionate fan base, one that’s willing to follow the game until it reaches a definitive end state. Are we at that point in 2017? Maybe not yet. Let’s explore some more. One of the things for which the game is best known as its soundtrack. Instead of using simple electronic tracks to back the game, Total Annihilation had a full score. Composed by Jeremy Soule, this soundtrack actually featured a 96-piece orchestra. The music wasn’t just static, either – it would change depending on the situation. It had elements that were typical in most modern soundtracks, but at a time when even having a dedicated soundtrack was fairly rare. The soundtrack was strong enough that people listened to it even when not playing the game. It was one of a host of CD-based games that could be played in a standard CD player and it featured a good bit of rotation in most gamers’ libraries. If gamers didn’t like the fantastic soundtrack, they could actually replace the music with tracks from their own library. With a little tinkering, they could even dedicate certain tracks to different types of activities in the real time strategy game. This game was a huge leap forward in sound design, one that definitely influenced many games to come. While Total Annihilation may not get as much plays as it once did, it’s still not that rare to find someone who has the soundtrack hanging around in their playlists. It’s the game play that really brought players to Total Annihilation. The core of this game didn’t feature a traditional base, but rather a Commander mech that could build the various buildings of the game. Players wouldn’t be tasked with resource gathering, but would rather have to manage a battlefield as a major factor. Of course, base building was still a huge factor. Managing a good defensive base was at the core of the game, and it had to be balanced with a decent offensive force. Some of the construction was a bit more mobile, allowing for a sense of movement that wasn’t particularly common in the genre at the time. One of the great gameplay innovations was the ability to queue actions. 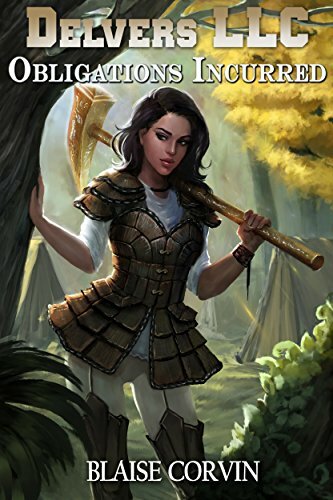 Players could queue actions of a unit, allowing them to ‘fire and forget’ certain commands. This took some of the tedium out of base management and allowed players to focus on the big picture. While there was the same sort of macro/micro split that you see in modern games, the way the game handled issues was fairly fluid. It’s not as slow or clunky as most of its contemporaries, nor even some of its successors. Total Annihilation handled in a fairly unique manner for the time. Instead of making resource gathering a huge portion of the game, it streamed resources in at a steady rate. Resource management was still the name of the game, but now there wouldn’t need to be such a focus on fielding gathering units in the early game. The game also required that players manage their resources intelligently. If resource output exceeded input, production would slow down. It was also possible that players could run out of power, leaving key buildings dark. Many games after this used similar mechanics, but it was unique at the time. 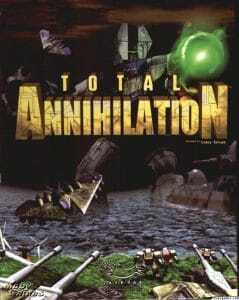 Like most RTS games, Total Annihilation featured the ability to build a large selection of units. Better units were more expensive and required more time to build. One fairly unique function was that each side had their own types of units – something that would later become the genre norm. One of the huge leaps forward with this game was a radar that could show the location of enemy units. While it might seem to be a minor issue now, it changed the landscape of the genre. Being able to pinpoint where enemies were would become a very important part of RTS games in the future. Combat also involved hundreds of units for the first time. While earlier strategy games would feature small squads, commanders would be expected to field entire armies in this game. Future games with huge forces owe a debt to the combat in this game. This was one of the first games with a dedicated physics engine meant to handle projectiles and explosions. It would also handle how units were positioned and even do a bit of work to determine line-of-sight for units at different heights. That led to more hits and destruction. Another unique implementation was that artillery could actually be impacted by gravity. Since some maps had lower gravity than others, artillery usage could be heavily impacted by this small tweak to the game. This is just part of what made the games so exciting. While the story of Total Annihilation isn’t the most sophisticated out there, it’s still a story. For the time, that was more than most could ask of any game. The game took place in the far future, when most humans had chosen to transfer their consciousness into mechanical bodies. The game concerned a conflict between the robotic Core and the human Arm, which would soon become a millennia-spanning conflict. The game’s story changes slightly depending on which side of the conflict the player chose. Players would start as a relatively embattled military Commander. Each Commander starts on his or her own home world, attempting to turn back the enemy. Once the initial strike is pushed back, the Commander undertakes a series of 25 missions. These missions culminate in a strike on the enemy’s home planet and an end to the war. It’s not the most complex of plots, but there’s enough there to help players feel strong about one side or the other. Along the way, players will grapple with some quests about what it means to be alive. Since one side uses AI and the other uses clones, there’s a real question of when one stops being human. It’s not a major element explored in the game, but it’s still something that lurks just below the surface. So, why should you still care about Total Annihilation? After all, it’s a game that’s far past its prime, and one on which other games have built. There’s got to be a good reason, right? Honestly, the best reason to care about Total Annihilation is the fact that it was so forward-thinking. It really does stand up to scrutiny, even years after its heyday. It might be a little dated, but not frustratingly so. You can see how the game would still be made today. There’s something to be said for staying power, after all. If a game hangs around for this long, you’ve got to give it some respect. 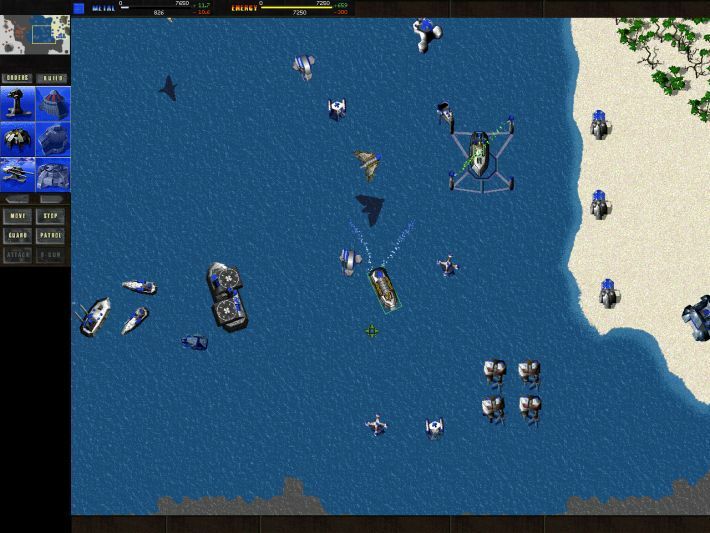 Total Annihilation wasn’t just an innovator – it’s a game that remains competitive today. Total Annihilation was a fan attempt at updating Total Annihilation, moving it into a true 3D version and helping it to keep up with more modern RTS games. 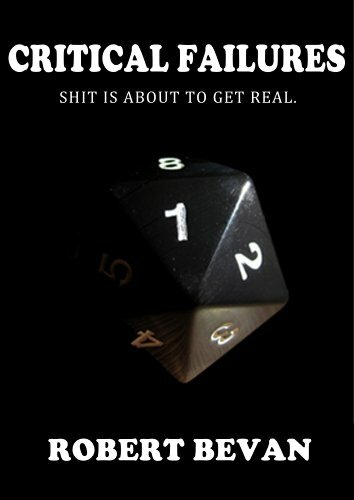 Whether it works is really up to the opinion of the player. On one hand, the game really is a very good port. It uses plenty of assets from the original game and is as faithful as a fan project possibly could be. The game benefits from the move, though there’s a few things that don’t quite work as well as one might hope. To be fair, though, this is true for even a professional game – what’s done here by amateurs is really amazing. At the same time, though, there are some real problems with this port. A great deal of it has to do with the amateur nature of the game. As much praise as you can heap on the game for being a good effort, there’s no denying that some of what worked in Total Annihilation doesn’t quite translate. While the original game still holds up, the later 3D release actually shows it age in a more negative manner. It’s worth playing the game in 3D if you can, but it’s not a necessity. The original version is still superior. If you want access to some great mods, though, you’ll want to take a look at this game. The Spring Engine began as an attempt to bring Total Annihilation up to modern standards, but it has become so much more. It’s become a way to create truly unique RTS games in a space that doesn’t always support much innovation. Spring was has features like deformable terrain and 3D models, which gives game makers a fair bit of leeway in what they can make . Some of the most popular games using the engine are at least spiritual successors to Total Annihilation, but they deserve a great deal of respect for what they accomplish. Spring is open source, so a number of games of varying quality run on the engine. Some are totally derivative of Total Annihilation, while others are unlicensed variations of other popular properties. There are, however, some really fantastic original games built on the engine. Spring is a huge part of Total Annihilation’s legacy. It’s a testament to the ingenuity of the game’s fans. Without it, the RTS genre would struggle more than it already does. Zero-K is a game that’s based strongly on Total Annihilation. It can trace its legacy back to the original game, though by this point all of the original game’s content has been replaced. There are a few amazing gameplay enhancements, the best of which is the flat technology tree. It’s a unique way to advance a force and something that’s just a little different than what one might see in most games in the genre. In many ways, Zero-K is one of the better successors to Total Annihilation. It’s even arguably better than the “official” successors to the game. If nothing else, it’s a great example of what the Spring engine can do. How’s this for a great update? Evolution is a fairly simple game. In terms of mechanics, it’s hard to say that there’s anything special about the way that the game plays. What’s important, though, is that this was the first Spring game released on Steam. While others, including Zero-K, have been approved, this one opened the gates. Getting on Steam is important for the Spring games. It gives them a great deal of legitimacy and, ultimately, a bigger audience. Without a presence on the world’s biggest gaming platform, the games are doomed to remain in obscurity. Evolution might not be the best game in the genre, but it’s the one that will likely open the most doors. Will RTS Ever Make a Comeback? It’s probably not fair to call real time strategy a dead genre, but it’s certainly not what it once was. There’s hope, though, that it can eventually make a comeback. Oddly enough, though, it really depends on players remembering games like Total Annihilation. RTS died because too many games tried to do the same thing. For every game like TA or StarCraft, there were a thousand clones that diluted the market. Players need to remember that great RTS games were a ton of fun – and not just for competitive players. The RTS will make a comeback as soon as someone figures out a way to make it fun for everyone. For now, though, it will continue to survive as a niche form of gaming. 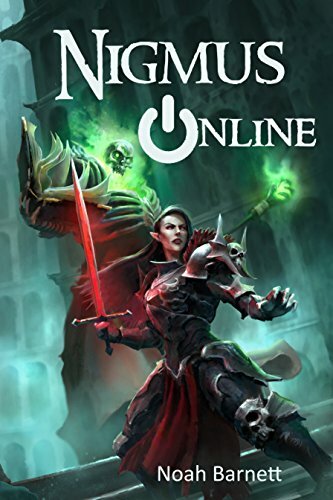 Want to Hang With Other Gamers Online? 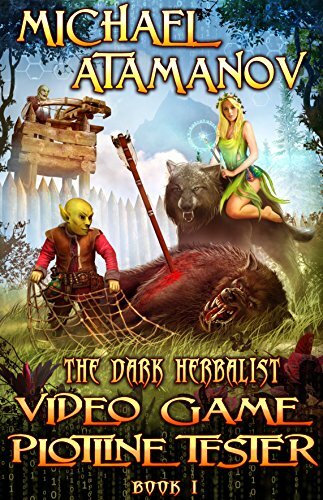 Check out the new (retro) LitRPG Forum today.